April 2015 - Mohan Jacob, M.D., P.A. April 2015 - Mohan Jacob, M.D., P.A. We’ve all heard that high blood pressure is unhealthy. You’ve probably even heard that it can kill you, but what exactly are the potential risks of high blood pressure? To understand why high blood pressure is so dangerous, we’ll need to examine its effects on the body. High blood pressure is particularly risky because the majority of the time it carries no symptoms. Despite a low profile, it can cause serious damage to your arteries and other organs, particularly your heart. 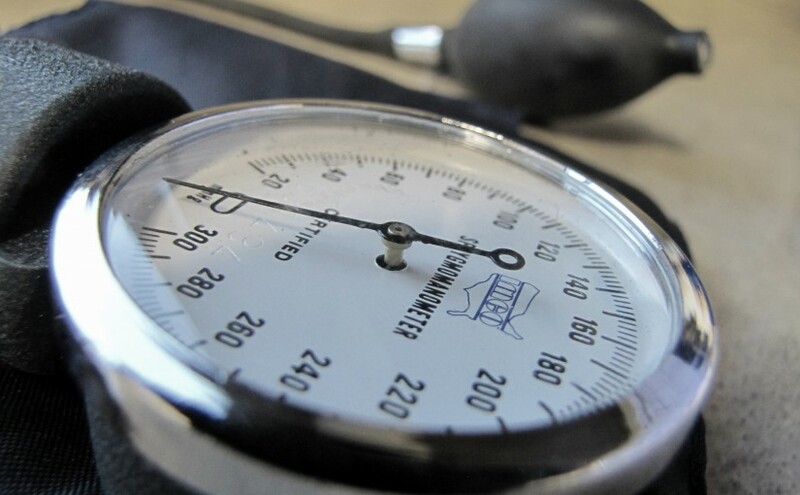 Over time, heightened blood pressure can damage the cells lining your arteries, making them thick and stiff, and blocking blood flow to organs such as the kidneys, brain, and extremities. Your heart must work harder to move blood through your body, and it may be unable to maintain a regular flow of blood, causing pains and damage to other parts of the body.